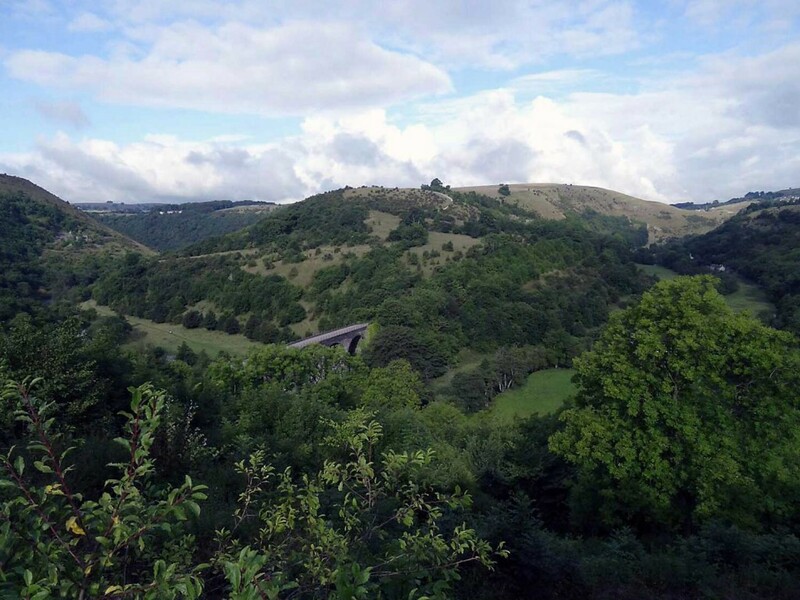 We have access to many great walking routes due to our fantastic location in the heart of the Peak District that can be catered for different abilities and weather conditions. So many activities can be included in a full, fun day out of walking including bouldering, weaselling, map work, parachute and trust games. The walk can provide opportunities to work as a team, map reading is a good example. 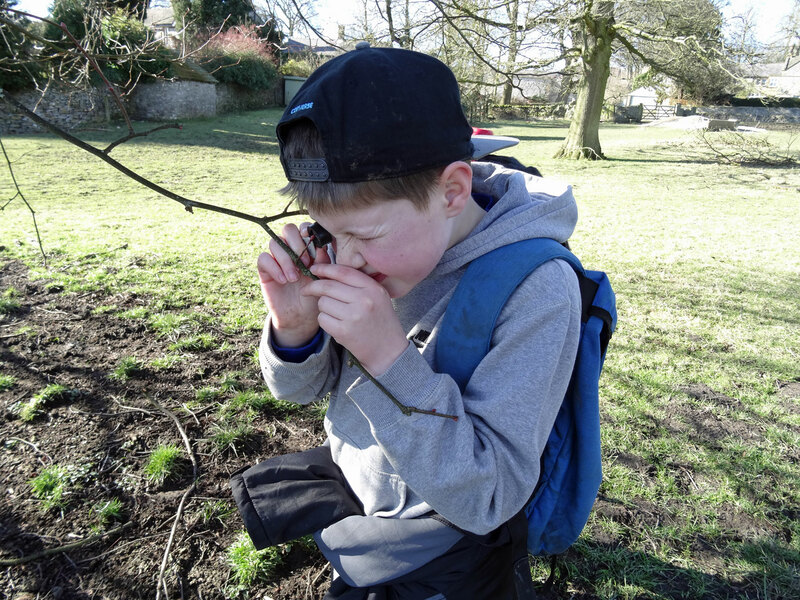 Getting out into a different environment provides plenty of opportunities to learn so much about the world around you. The physical activity of a walk can provide many personal challenges. There will be plenty of physical activity during the day. This type walk isn’t very accessible, as it will be on uneven terrain and possibly off paths. Led by: A qualified instructor. A day out in the local area discovering many things you would normally walk past. Smell Sweet Cicely, Pineapple Weed and many more plants. Use tiny mirrors to look under leaves and flowers, hand lenses to get up really close and choose your favorite view to frame. The length of walk can be adapted to suit the group. Work with a partner to read the map. Learn to use hand lenses, magnifying glasses and ID cards on the walk. 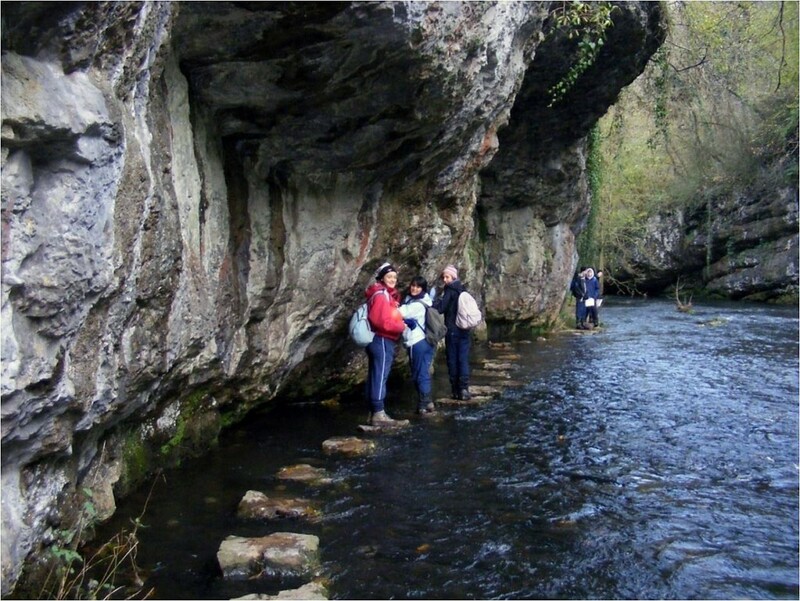 Different activities along this walk will increase your knowledge of the surroundings. The use of equipment and the walk itself. The walk will be on some rough terrain. Jump in the minibus, off to Kinder Scout and have an adventurous day out. 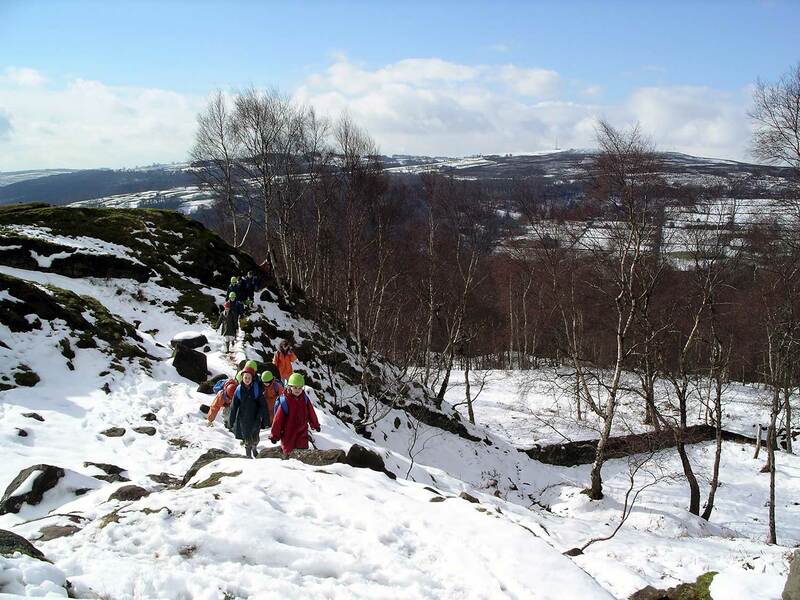 A full day walk out in the Peak district will provide a challenge for many. 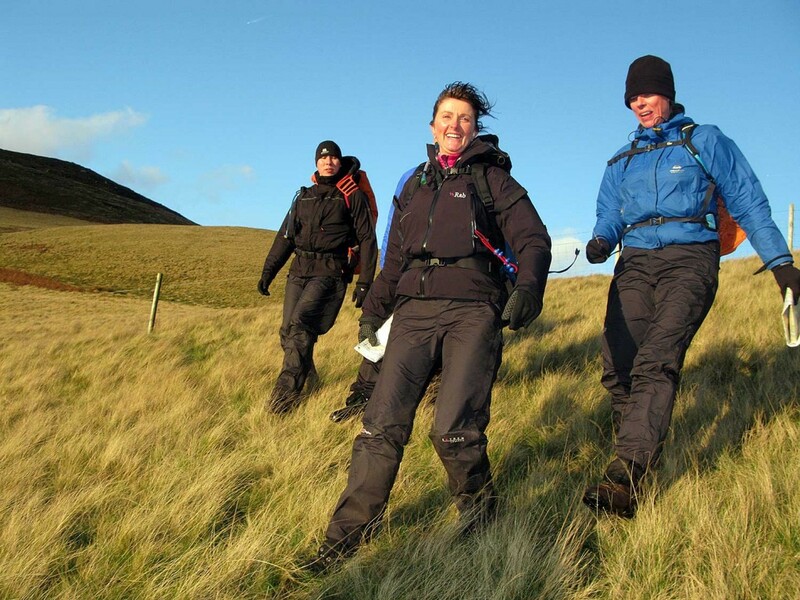 There will be plenty of physical activity on a full day’s walk out in the Peak District. This walk is off main paths and mainly on moorland terrain. We are perfectly situated in the White Peak with plenty of public footpaths on our door step. Explore the local surroundings, great views and interesting wild life. Use the grounds or the local area to take your group out after dark, to explore your surroundings under the stars. Look after one another as you walk in the dark. Find your way around in the dark. Find out about your surroundings, as you walk. Take our bat detector (April to October) and see if you can hear any bats. Walking in the dark can be a real challenge for some people. Walking will provide some physical activity. The Monsal Trail is on our doorstep and can be accessed down a ramp. There are also lots of other options for walks in the area. This short walk goes straight from our site and covers a variety of terrain and has lots of points of interest. Group members can work in pairs with the photo sheets, spotting features along the way and answering questions. There is a group leader pack with this activity. Work with your partner to spot the different items from your photo sheet. Some navigation may be required. This 3km walk is extremely varied and is a great way to learn about the many different, trees, buildings and other interesting features along the way. Observation skills need to be used. The 3km walk may challenge some members of the group. There are also some steep descents on limestone paths. 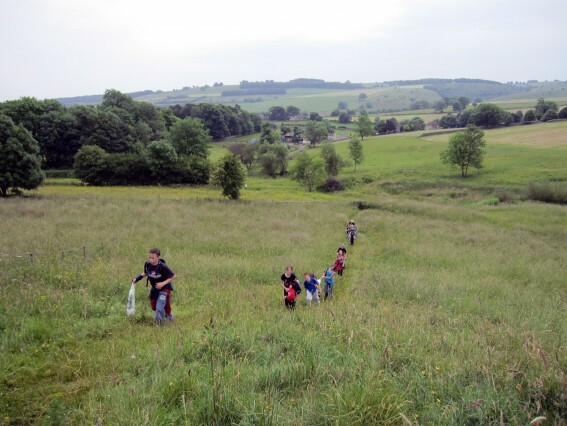 The walk crosses fields, goes through stiles onto public footpaths and descends some steep rocky footpaths.